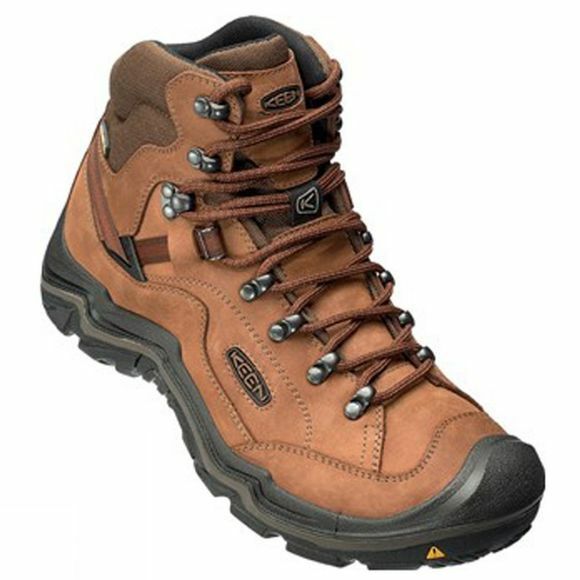 The Men's Galleo Mid Waterproof Boot from Keen is a classic hiking boot that offers excellent performance with long lasting comfort and support. 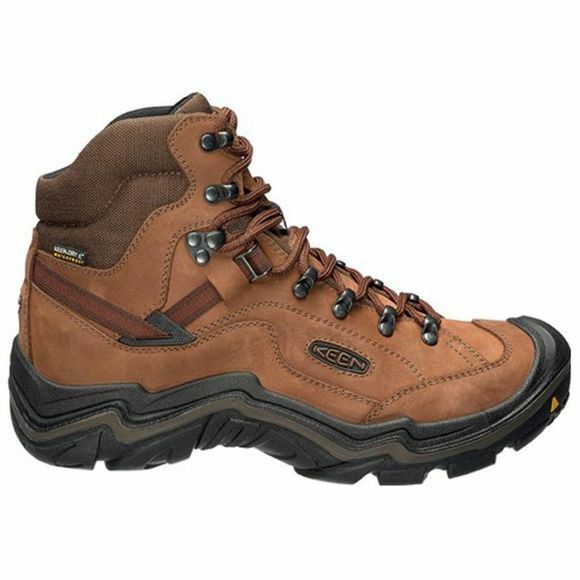 A full length stability shank combined with enhanced cushioning and an extra heel-lock eyelet for secure lacing helps to keep your foot snug and secure for all day comfort. A protective rand at the toe offers better durability against the scuffs and scrapes along the way while the Keen.Dry membrane is waterproof and highly breathable.